Kendall Mercedes Benz of Bend is pleased to be currently offering this 2017 Mercedes-Benz G-Class G 550 with 23,922mi. CARFAX BuyBack Guarantee is reassurance that any major issues with this vehicle will show on CARFAX report. Gone are the days of SUVs being the size of a tank and handling like one. This Mercedes-Benz G-Class is a perfect example of how SUVs have evolved into vehicles that are as refined as they are rugged. Indulge yourself with one of the most highly crafted, most luxurious automobiles available today. 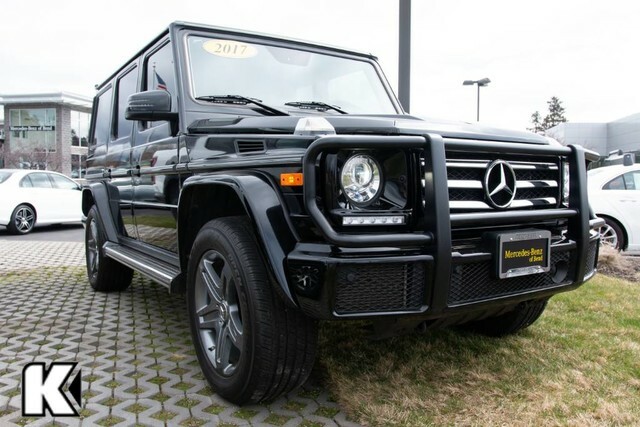 You'll love the feel of AWD in this 2017 Mercedes-Benz G-Class. It provides a perfect balance of handling power and control in virtually every driving condition. A Mercedes-Benz with as few miles as this one is a rare find. This G-Class G 550 was gently driven and it shows. 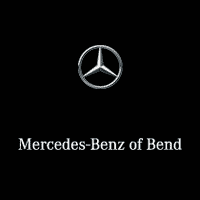 Our mission at Mercedes-Benz of Bend is simple: To deliver an unrivaled customer experience. Through our highly motivated, knowledgeable and caring team of professionals, we pledge to listen and respect your needs. Doing the right thing means more than selling and servicing vehicles. Our progressive attitude means being exceptional stewards of the communities we operate, as well as the environment. It means going above and beyond every day for the people who mean so much to us – our customers.